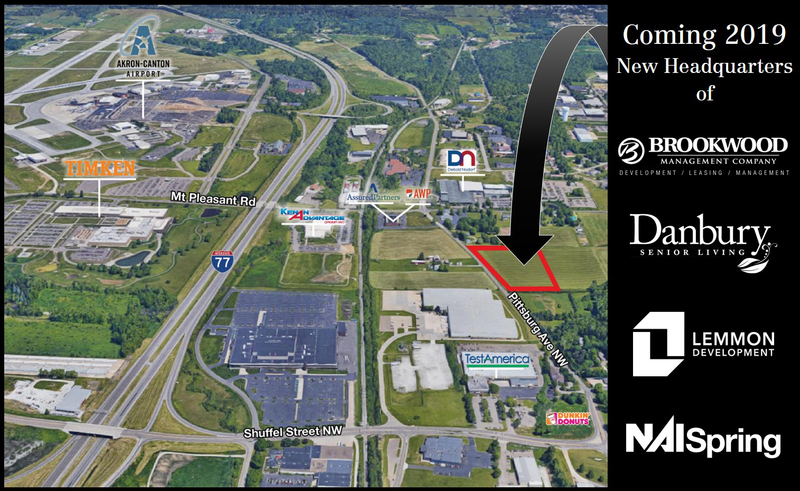 Springwood Luxury Adult Living Now Open! 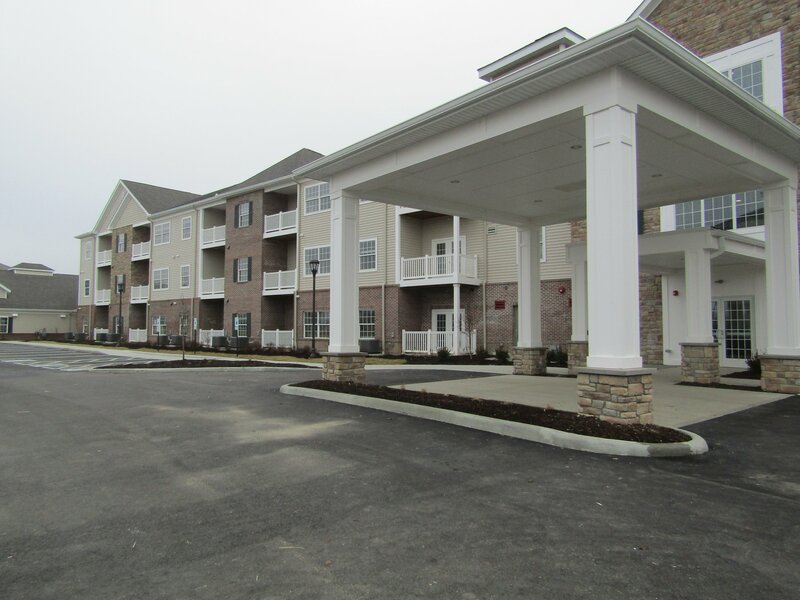 Lemmon Development Project, Springwood, is open in Hudson. 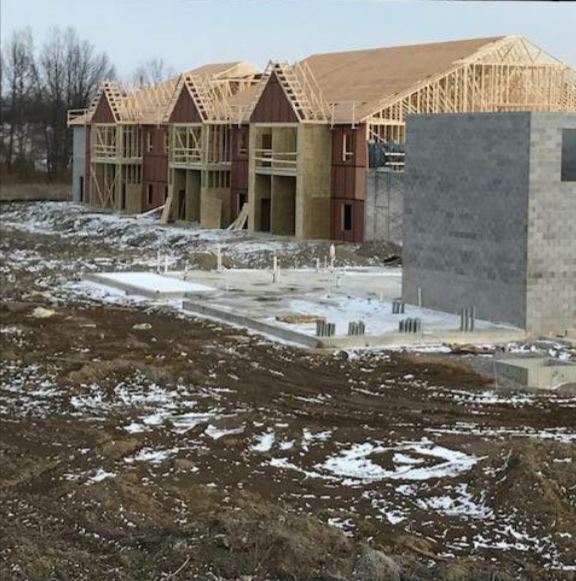 Lemmon Development, a full-service real estate development company, will be moving to a new corporate office campus on Pittsburg Road in Jackson Township. Edgewood project will move forward! 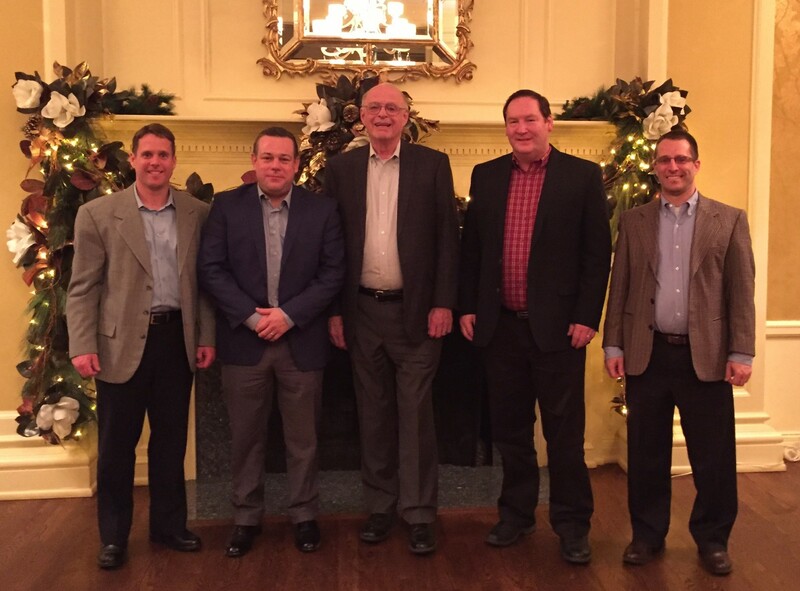 The Lemmon Development team enjoyed a Christmas dinner together recently. Lemmon Development is known for its forwarding thinking and innovation in land development. 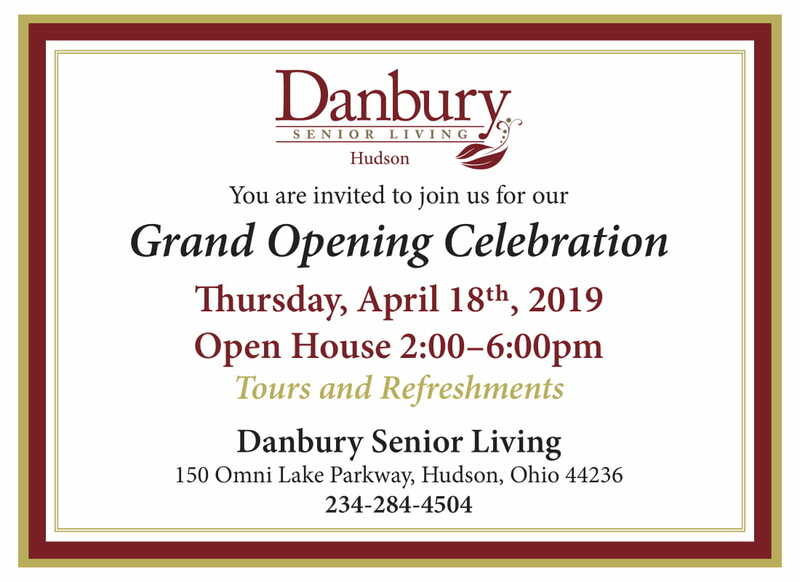 Our latest project in Senior Living is no different. Ground was broken, construction started, and visions of a great new senior community are taking form. 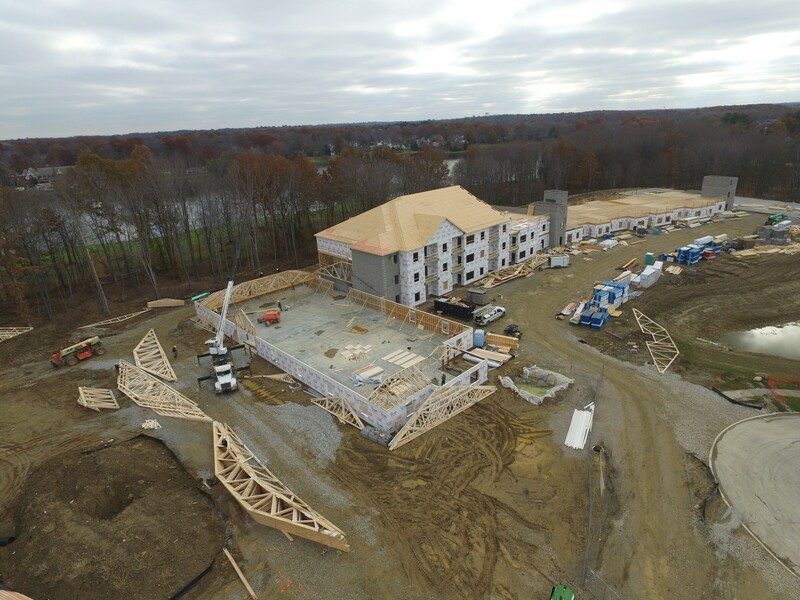 Danbury Senior Living communities are key projects for Lemmon Development. 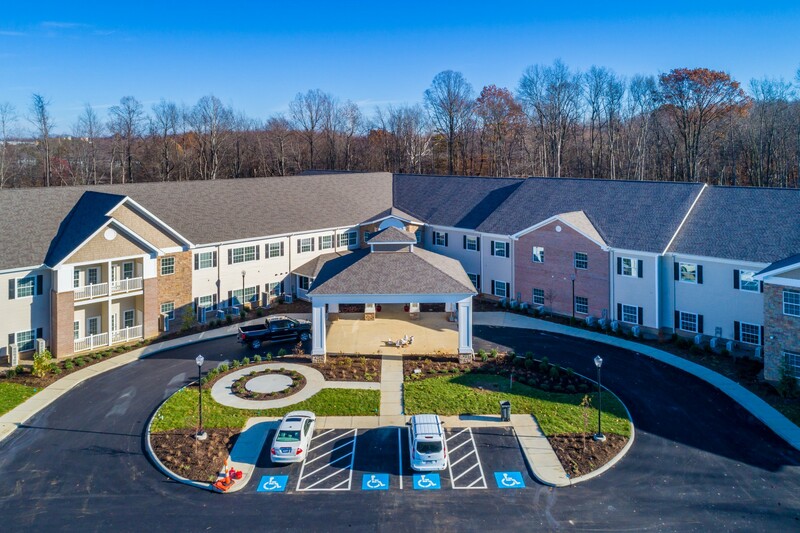 One community recently came a step closer to being ready for their residents to move in.